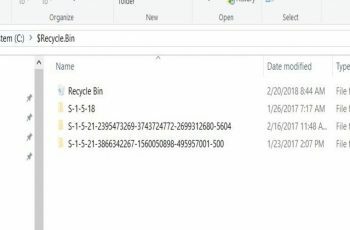 You can use windows search for large files to find large files on your computer. To ensure that all files will display, first unhide hidden folders. Step 1: Type “Show hidden” and click on the “Show Hidden Files and Folders” option. 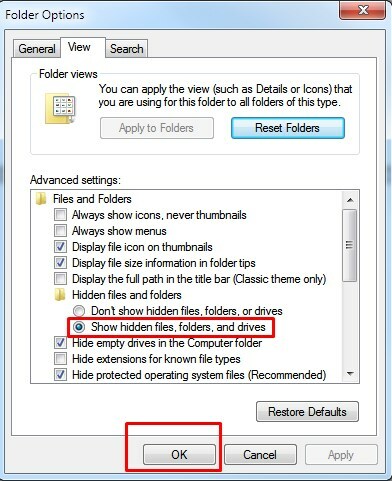 Step 2: In the “View” tab of the window that opens, under “Files and Folders,” check “Show hidden files, folders, and drives.” Reverse this process when you’re finished. Select a size range. 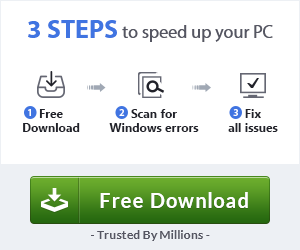 Click the option that best describes the file sizes you’re looking for. 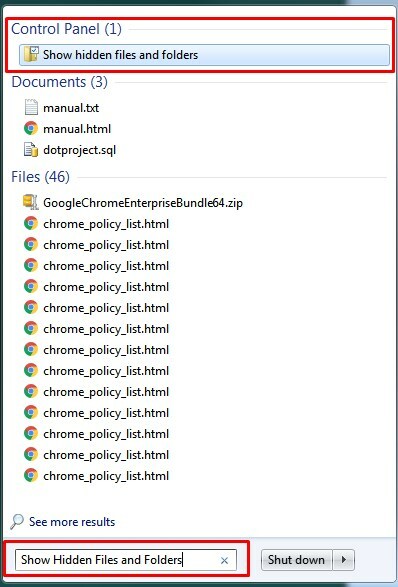 Once you make your selection, a list of files will appear. Gigantic will display files larger than 128 MB. Huge will display files larger than 16 MB but smaller than 128 MB. Large will display files larger than 1 MB but smaller than 16 MB. 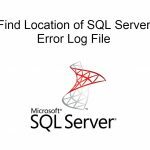 The search will take some time and show a green progress bar in the address field since it is searching the entire C: drive. In newer versions of Windows, like Windows 10, the size option shows up in the ribbon and not in the search box anymore. 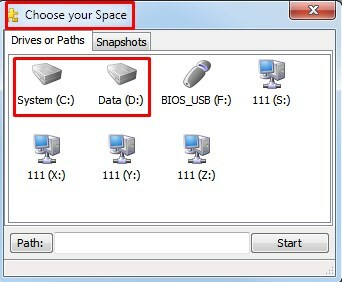 SpaceSniffer is a freeWare and portable tool application. It lets you understand how folders and files are structured on your disks. 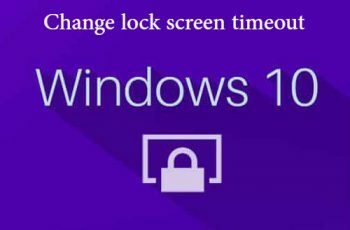 Double click and run SpaceSniffer.exe as an administrator to have an access to all folders and files. 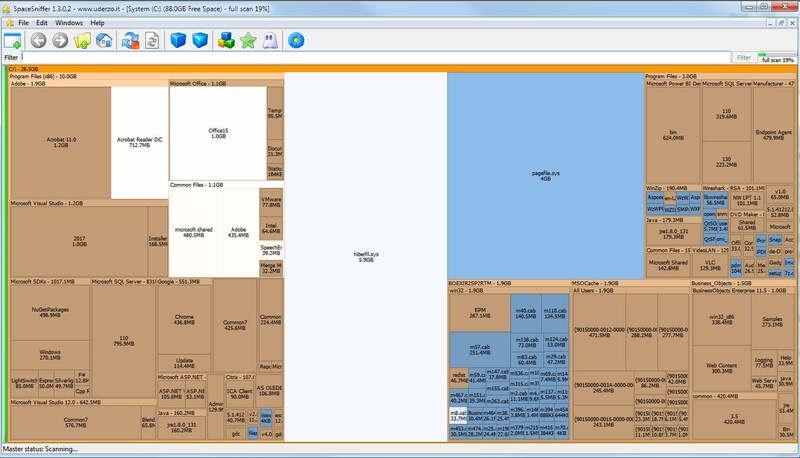 SpaceSniffer will start to scan and by using a Treemap visualization layout, you have immediate perception of where big folders and files are placed on your devices. If you need a larger view of a small folder then double click on it, and it’ll zoom to the full extent of the view. 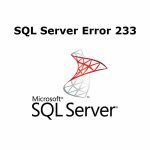 In the above discussion, there are two methods how to find large files on windows . Comment below if you have any other solution.